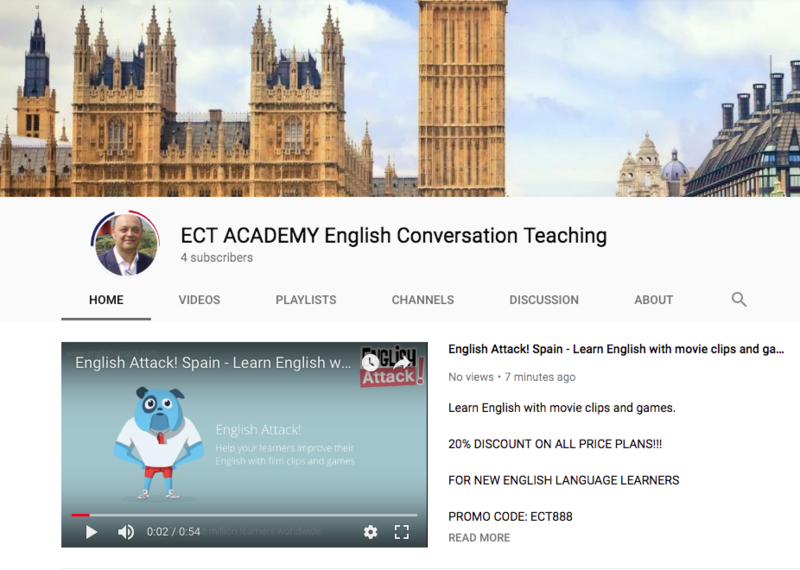 Clases de Grupo, Clases Individual, Inglés General, Todos los Niveles. 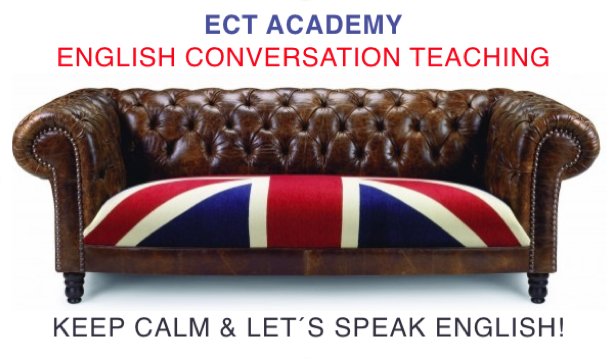 ECT Academy is a specialised English language teaching academy and teacher recruitment agency. We work with and send qualified experienced native teachers in-company. The Communicative Language Teaching ( CLT ) approach which is student based interaction. The teacher guides the learner to be more participating. The CLT approach is based on the idea that learning language successfully comes through having to communicate real meaning. When learners are involved in real communication, their natural strategies for language acquisition will be used, and this will allow them to learn to use the language. Language learners in environments utilising CLT techniques, learn and practice the target language through the interaction with one another and the teacher, the study of "authentic texts" (those written in the target language for purposes other than language learning), and through the use of the language both in class and outside of class. Learners converse about personal experiences with partners, and teachers teach topics outside of the realm of traditional grammar, in order to promote language skills in all types of situations. This method also encourages learners to incorporate their personal experiences into their language learning environment, and to focus on the learning experience in addition to the learning of the target language. The goal of language education is the ability to communicate in the target language. CLT also focuses on the teacher being a facilitator or guide, rather than an instructor. Furthermore, the approach is a non-methodical system that does not always rely on a textbook series to teach English, but rather works on developing sound oral/verbal skills prior to reading and writing. As a result there may be more emphasis on skills than systems, lessons are more learner-centred. 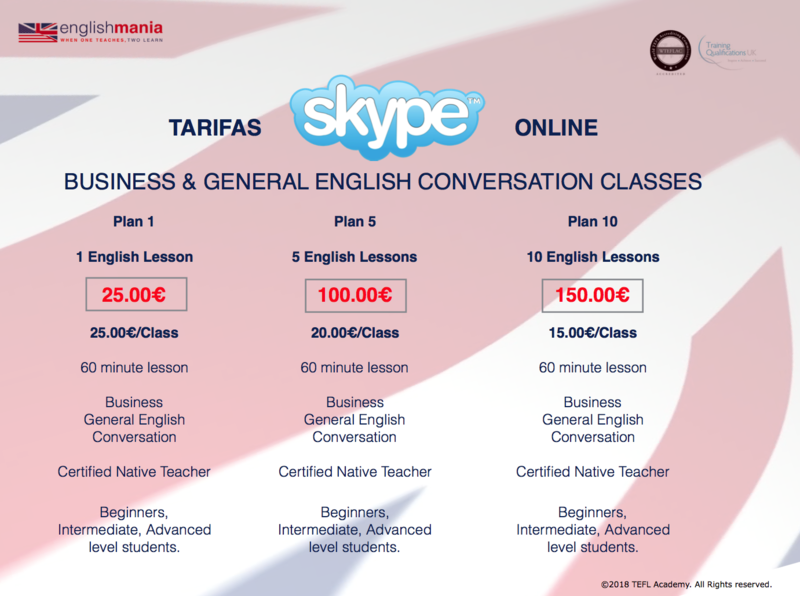 English conversation and speaking lessons available online via Skype or telephone. 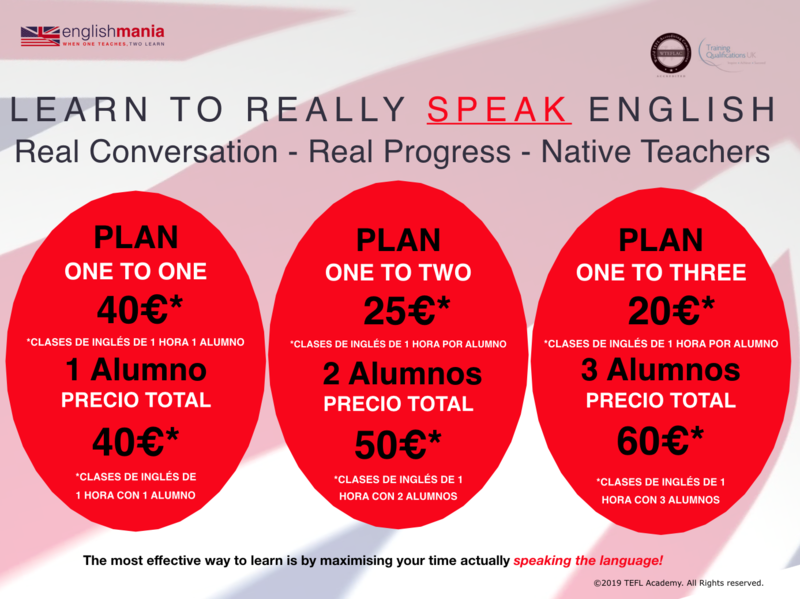 The most effective way to learn English is by actually speaking the language! 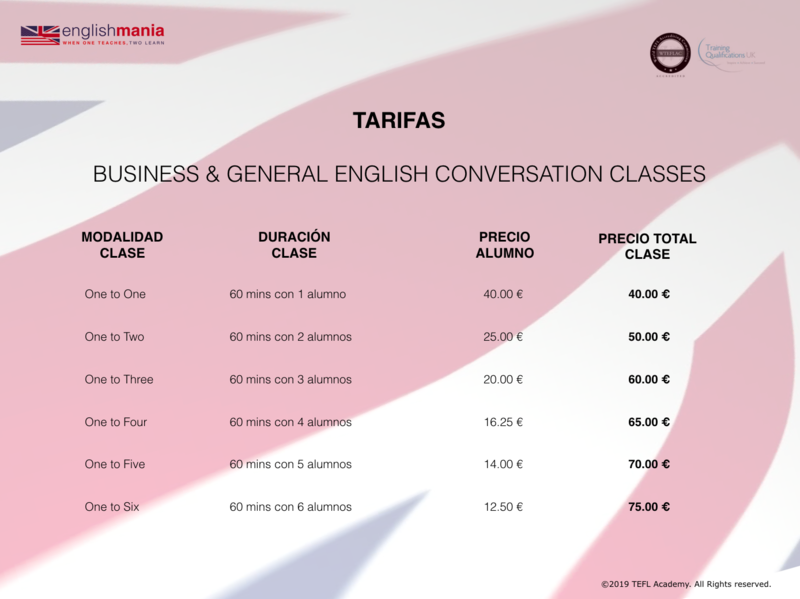 With a native language teacher, you get personal attention and customised lessons. Get started now and call us for a price quote.